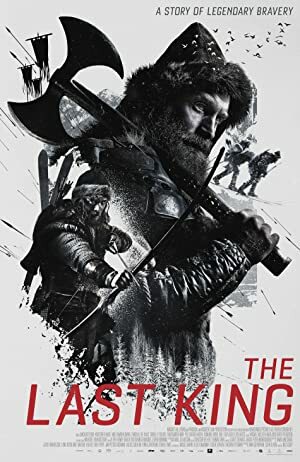 The Last King (2016) – What's New on Netflix Canada Today! (aka Birkebeinerne) In the year 1206 Norway is raged by civil war. The King’s illegitimate infant son, Håkon Håkonsson, which half the kingdom wants killed off, is guarded in secrecy by two men. A story which changed the course of the country’s history.